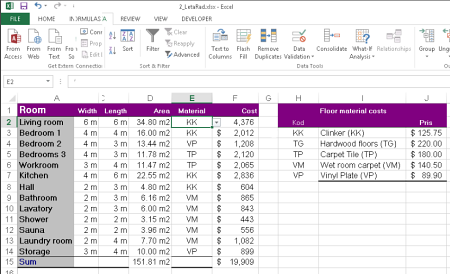 Excel Cost Visualization and Calculation - an Excel Tip from kalmstrom.com Business Solutions. The possibility to tell Excel to calculate is a crucial feature and the most important reason to use it. Another reason for Excel's popularity is that you can visualize data in charts. 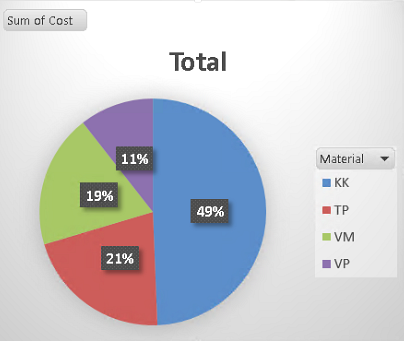 In the demo below Peter Kalmstrom calculates the costs for different kinds of flooring materials and shows the result in a graph. Peter uses Excel 2013 for his demo, but most of what he shows can be done in earlier versions of Excel too. 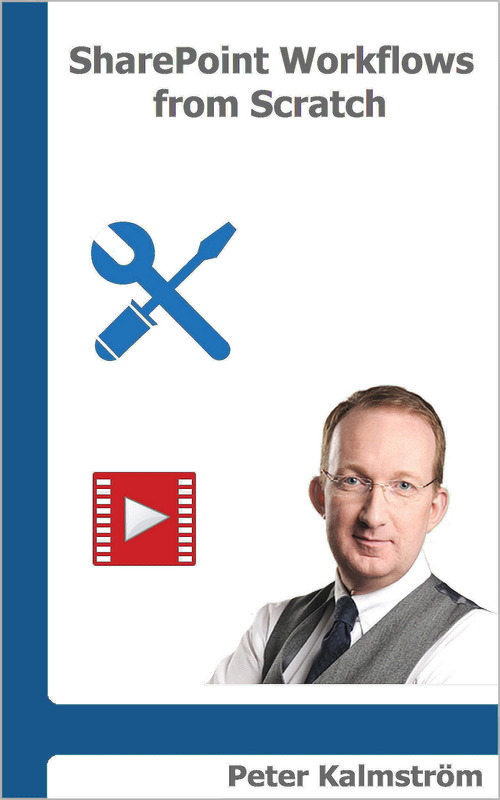 If you use SharePoint 2010, Peter's demo on holiday calculations might be on interest.